Never Yet Melted » There’s the Life! 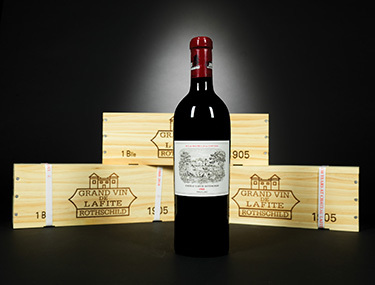 Elin McCoy, of Bloomberg, reports on her six-course dinner with lots of vintages tasted at Chateau Lafte-Rothschild. It’s a rough life being a wine journalist, but Elin is clearly bearing up bravely.